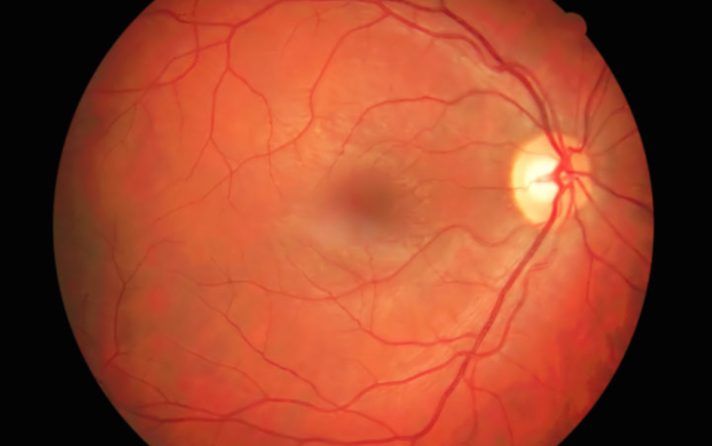 Texas’ Largest, Most Experienced Retina Practice. –where your vision is our mission. Training at some of the country’s top medical institutions, all 16 of our physicians have completed fellowships in retina care, and many have sub-specialized further to treat even the most challenging retina conditions like uveitis and ocular oncology. Many of our physicians also actively participate in clinical research to bring you access to the latest sight-saving treatments. 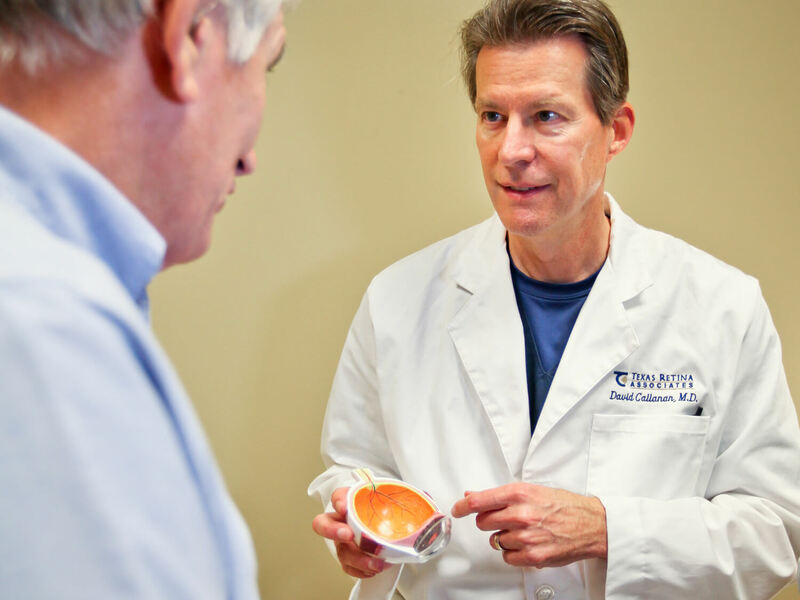 While we are the largest, most experienced retina and vitreous practice in Texas, we believe in providing you convenient, compassionate and comprehensive care in a warm, friendly, neighborhood office close to where you live. Each of our 14 locations provides you with access to a team of physicians and staff dedicated to knowing you and meeting your individual needs.